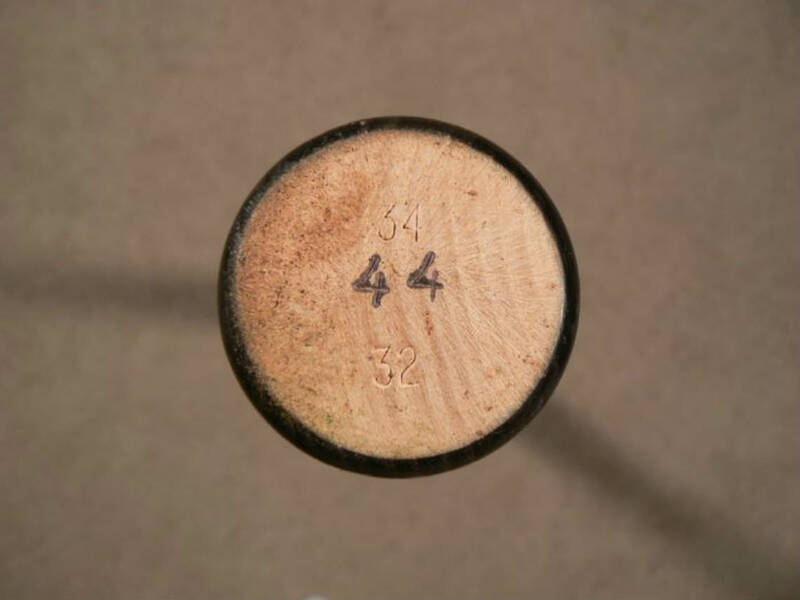 The power hitter’s standard 34/32 -2 drop. 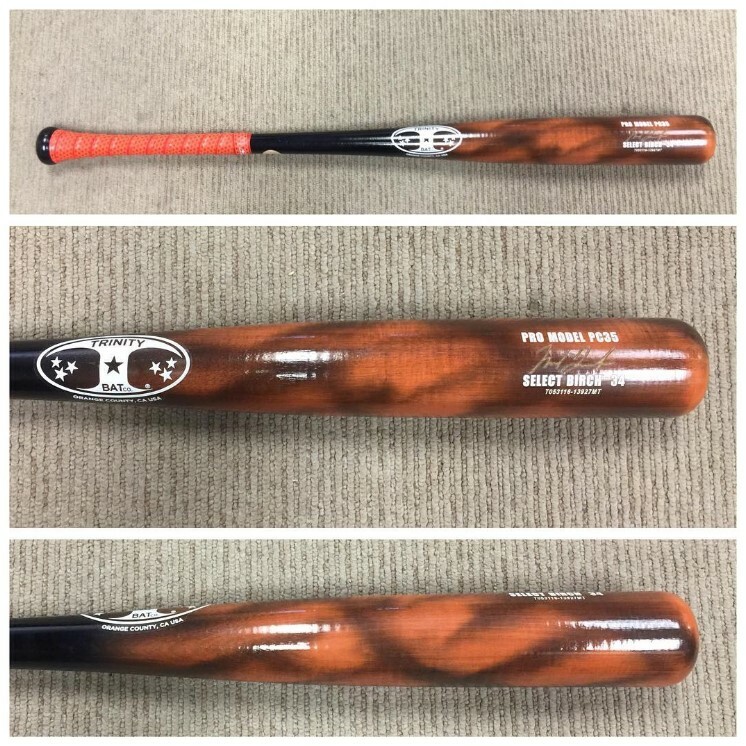 Not much else is known about this one but we know Trumbo used to swing the PS 27:1, Adrian Gonzalez’ model. It is not available on Trinity’s site. 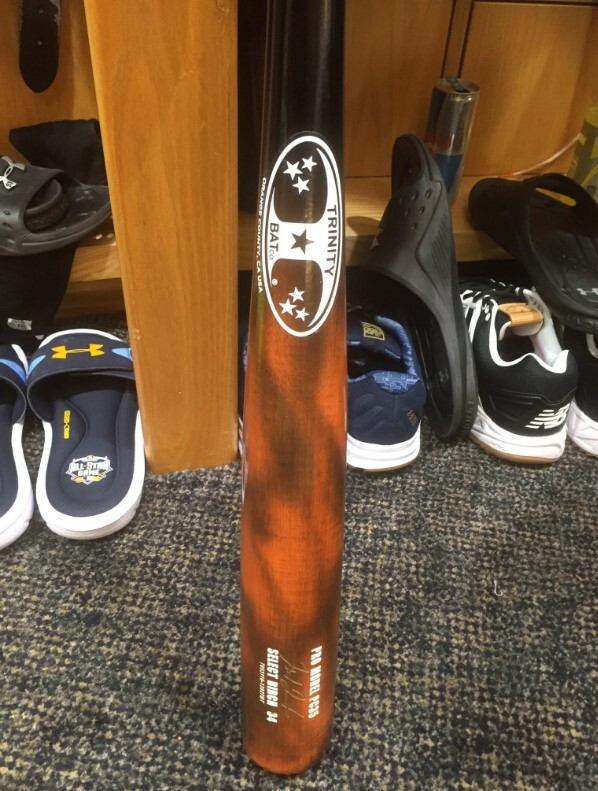 Categories: Mark Trumbo, Gear, Bat, Outfield, Baltimore Orioles.